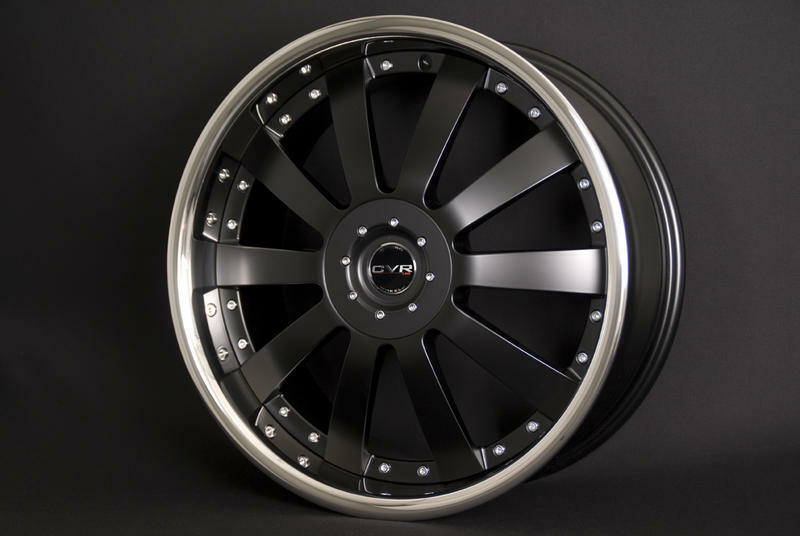 CVR Line rims are initially drawn and developed at our manufacturers . After technical adjustments to our standard, we have got the exclusivity to distribute these rims in Europe. 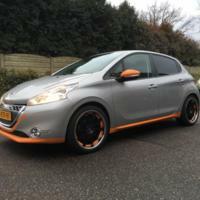 With CVR Line rims we evolve the designs of our manufacturers to fit cars better and adapt to our standards in Europe. Quality is very highly regarded and we also expect this from our manufacturers. therefore we can guarantee a perfect finish of your rims. Each car is always as a unique project, we can always perfectly tailor a set of rims.This gives a great satisfaction to our customers and the first set of wheels ordered, will be in most cases not the last they order. Our machines work on 0.003 mm accuracy and always fit on the car. Please fill in the fields below as accurately as possible please.